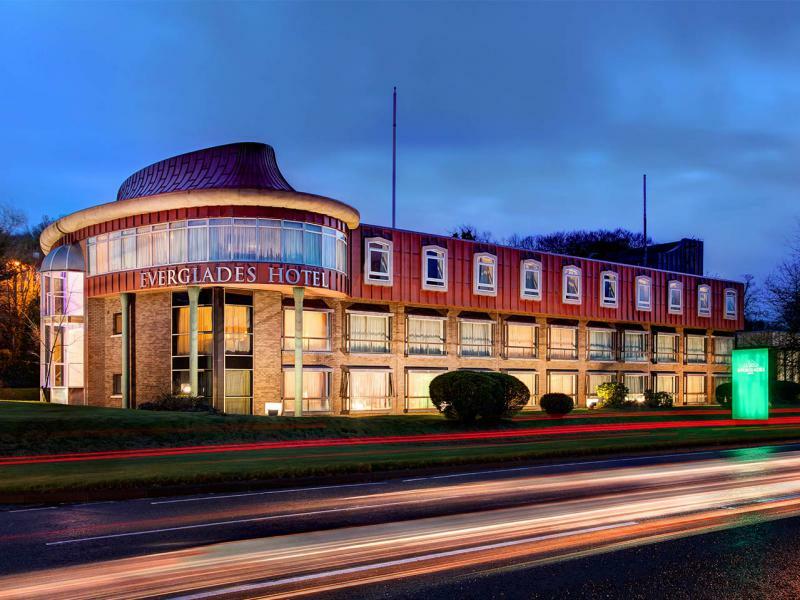 At the Everglades Hotel we offer an exciting range of gift options. Choose from our selection of gift experience vouchers or a monetary gift card. Hastings Hotels gift cards do not expire. All gift experiences vouchers are valid for 12 months. The Perfect GiftFrom £20A very special gift from Hastings Hotels which can be spent in any of our seven hotels on everything from overnight breaks to sumptuous Afternoon Tea. Traditional Afternoon Tea£22 per personSpoil someone special with Afternoon Tea at the Everglades Hotel. Sparkling Afternoon Tea£32 per personAdd some sparkle to Afternoon Tea for that extra special gift. Overnight Break£120An overnight break in the Maiden City makes the perfect gift. Frequently Asked QuestionsEverything you need to know.Find out more about buying a Hastings Hotels Gift Card or gift experience voucher.